I believe that transformational education requires a human-to-human connection that is real, personal and lasting. It is nurtured by an environment of community caring where thinking and feeling are both honored, and the values of happiness, health, love, justice, freedom, responsibility, truth, and productive work are explicit and desired outcomes of the learning experience. I’ve observed that transformational education can result in rigorous intellectual, emotional, and ethical growth motivated by wonder and awe. 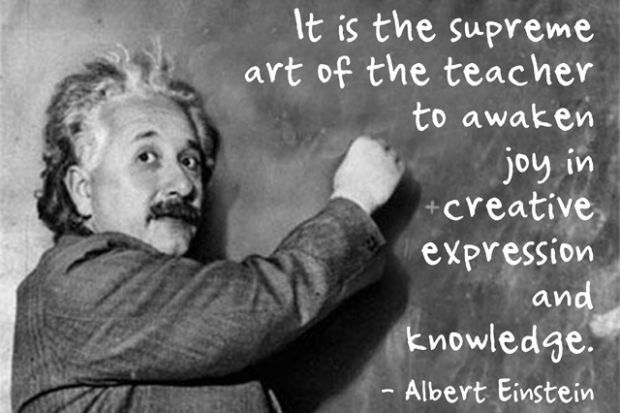 It is this experience that I try to create in my classrooms. Previous PostA Declaration of Values – to guide our work as academicsNext PostLocal Impact of Climate Change?